The home air conditioning unit is a complex unit that is located both inside the home and connected to an exterior setup which can be on the side or in the back of the house. It is important to have this important comfort feature in an area that is easily accessible for repairs and maintenance as well as keeping the outside area cleared of debris and cleaned out. If you have pets and/or kids, it is a good idea to have it enclosed with a simple border to prevent accidental interaction or potential damage. Even with these precautions, it is still possible for the air conditioning unit to develop issues based on its age, the quality of the unit, the level of maintenance (if any) and other environmental factors. The Houston TX air conditioning repair experts can respond to any call placed with the dispatcher in a timely manner and easily evaluate the situation for a conclusive recommendation and estimate on any repairs that need to be undertaken. 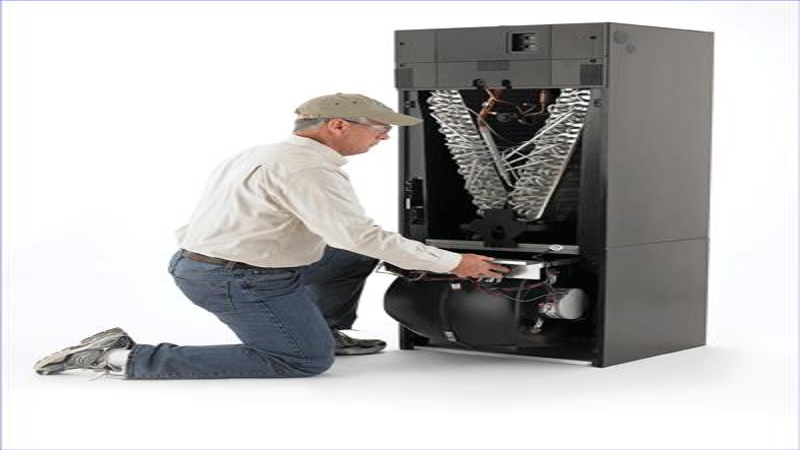 In many cases, the unit simply needs to be repaired whether there is improper wiring, frozen or damaged coils, fan motor issues or other signs. The technician will perform a diagnostic review based on the symptoms given by the home owner and determine if the issue can be repaired or if the damage is extensive enough that it needs to be replaced. To avoid unnecessary replacement, it is necessary to have regular professional maintenance visits so that small problems are caught before they become expensive issues. Changing out the air filter according to its normal schedule (typically 30 or 90 days) can help prevent blockages in the ductwork which in turn can cause frozen coils and underperformance of the unit. Notice the signs that something is not working as it should and call the Houston air conditioning repair professionals as soon as possible instead of waiting. The longer the problem sits the greater the chance that the utility bill will be more expensive and that a replacement may be needed because the issues are too big to repair. The most common repairs are often the easiest to fix but it still takes time out of the day to have a technician come out, work around your schedule and get the unit up and running again. Regular maintenance avoids this situation altogether because it happens when it works best for your lifestyle and routine. No one wants to deal with air conditioning repairs in the middle of the summer when the heat is at its worse or when the coldest night of the year happens in the winter. However, most units typically breakdown when it is least convenient so knowing which Houston AC firm to call for affordable, timely and professional care is important. Take time today to schedule a routine maintenance check-up for your home or commercial unit and get a clean bill of health or catch any issues early on so you can have peace of mind that your heating unit and AC will be there when you need it the most.